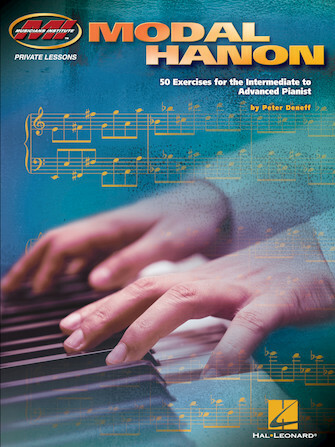 Propel your keyboard technique forward with this Private Lessons series book for intermediate to advanced pianists. Topics covered include: non-western scales • odd time signatures • exercises which can be transposed and modified • Greek, Turkish and Far Eastern modes • musical and melodic patterns • and more. With this book, you can build technique and dexterity, make excellent warmups, and develop a larger melodic vocabulary. It's useful for the jazz, world music, pop, concert and film music genres and includes an index of scales.